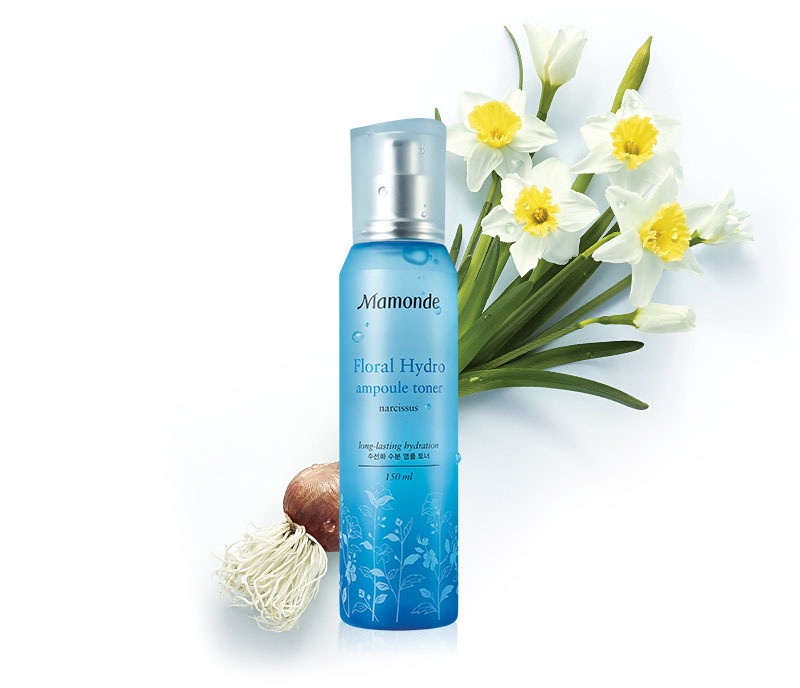 Radiante su cuidado de la piel con el [Mamonde] Floral Hydro Ampoule tónico 150ml! nuestro objetivo es ofrecerle los mejores productos coreanos para cuidar su piel, incluida Cosmeticos, Cuidado facial, Tónico. Hydra Tónico en línea. 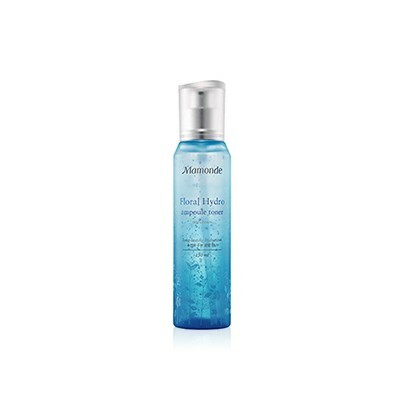 Water Ampoule Toner that fills moistness the dry skin with ampoule texture full of moisture. 4. Four-Free : No mineral oil, No animal raw material, No synthetic pigment, No IMU. 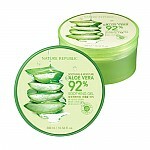 Take an appropriate amount of the toner and evenly apply it onto the face every morning and evening. Water Cycle™, Narcissus Root, etc.